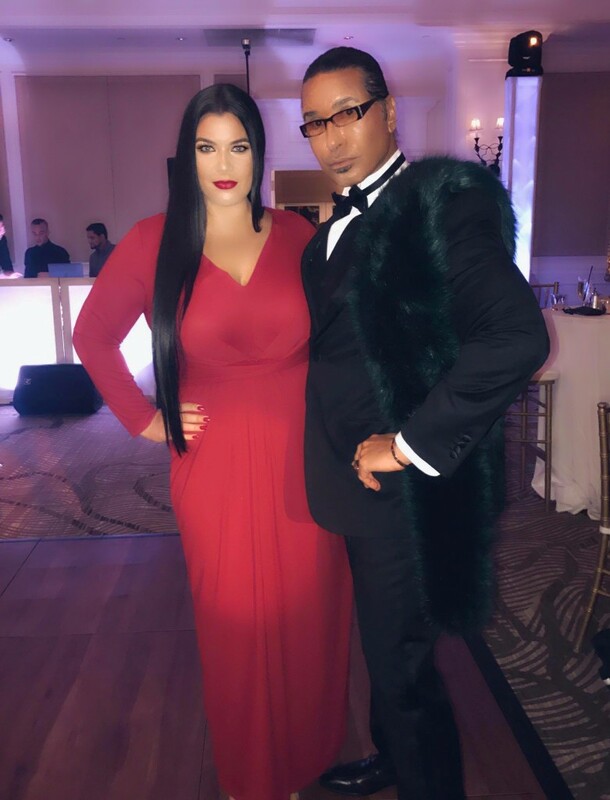 This beauty Brianna Nicole makes me feel like a handsome Prince standing next to her…check out my “Coming to America” fur draped on my shoulder! What a beautiful evening surrounded by love at the Wedding of Pilar & Daniel DiFabio! you could be Gomez and Morticia!